Target audience: Nonprofits, cause organizations, foundations, NGOs, social enterprises, businesses, marketers, Facebook page administrators and users. 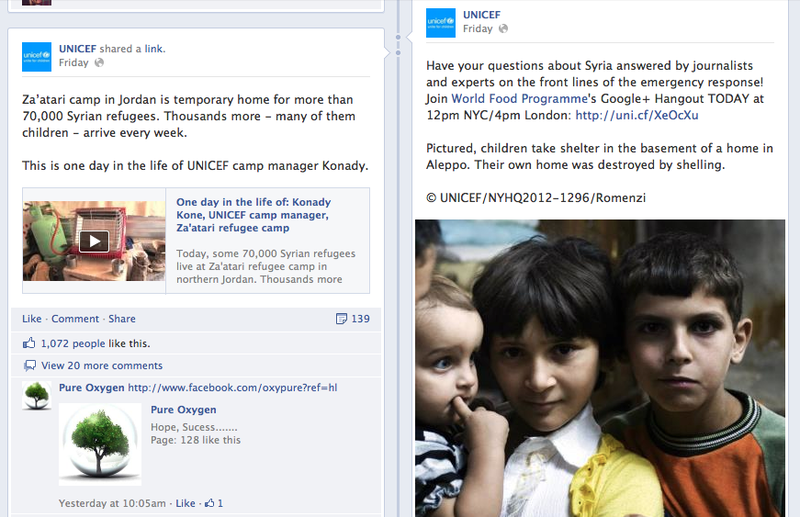 Facebook launched an enhanced news feed that’s rolling out to all users in the next weeks on both mobile and the Web. All Friends: a feed that shows you everything your friends are sharing. Photos: a feed with nothing but photos from your friends and the pages you like. Music: a feed with posts about the music you listen to. 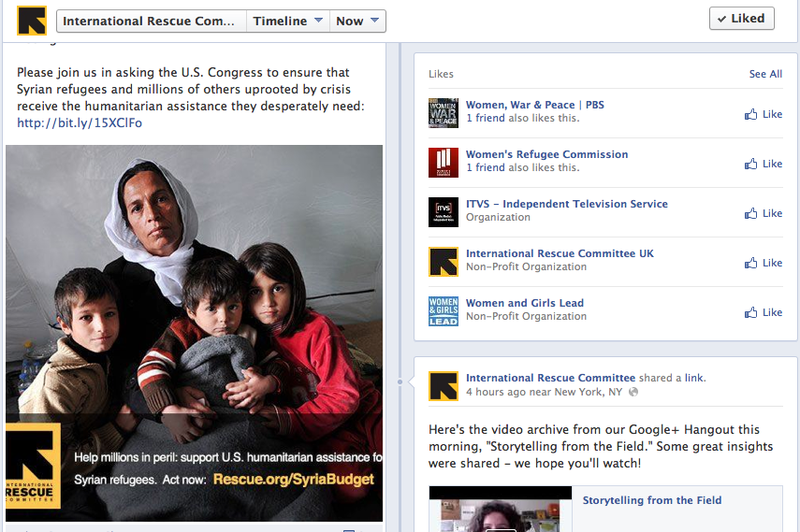 Following: a feed with the latest news from the pages you like and the people you follow.